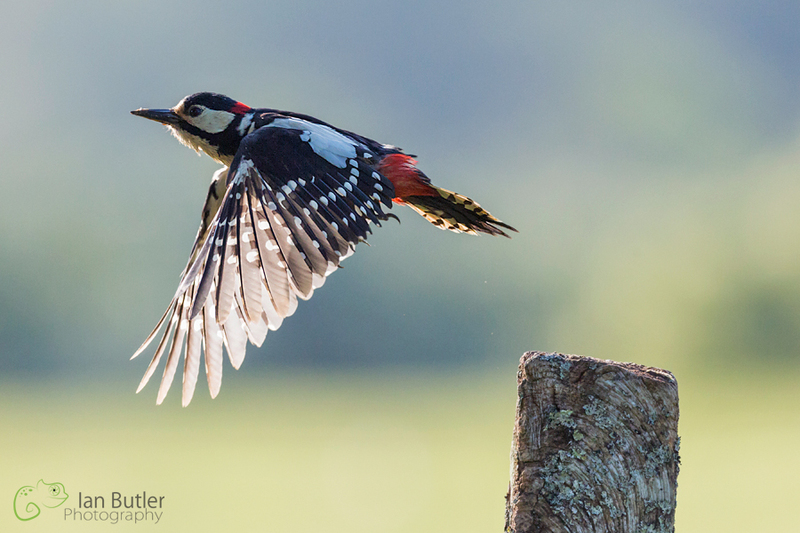 Ian Butler Photography | Welcome to the diary pages of freelance photographer Ian Butler. All images are copyrighted. Unauthorised use is prohibited. Printed on thick 300gsm card with a soft silk finish and luxury white envelope. All cards are left blank inside for your own message. They are really excellent quality and I’m very proud to add them to my product collection. If you would like to order any of these designs either contact me directly or go to my website in the gallery section under Greeting Cards. I hope everyone has had a wonderful time over the Christmas period. Personally, I think I’m still full from the Christmas dinner! Before I do that I would like to show you 9 images that I have photographed over 2015 that have special memories for me. !!! HAPPY NEW YEAR EVERYONE !!! The last Adobe Lightroom workshop was a huge success. Please find below the details of the next one! A great opportunity for you to learn new Adobe Lightroom skills and techniques. Its on Friday 20th November based at The Flash Centre, Mount Street Business Centre, Birmingham. This workshop will cover all of the necessary skills to improve your images and workflow, including importing, processing, keywording and exporting your images. Last weekend was supposed to be a weekend of fast action and quick reflexes with a boat trip booked to photograph the diving gannets from the sea at Bempton Cliffs. Unfortunately, the 30mph westerly winds put a quick stop to that and the boat trip was cancelled for safety reasons. Up to the top of the cliffs it was then! 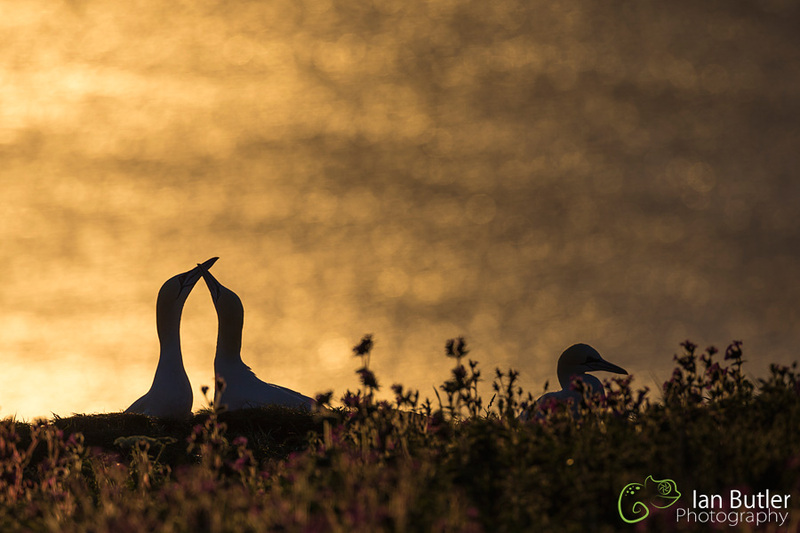 With Bempton Cliffs being an extremely popular location with photographers, I wanted to take some more unusual images and this is one I really liked of two Gannets in a courtship display against the rising sun. Canon 1Dx with Canon 500mm f/4 L IS with Canon 1.4x converter. Please click below for larger image. I had been watching this individual very carefully and following its movements. I knew i wanted an image of it in flight so increased my ISO to 3200 which gave me a shutter speed of 1/6400 which was enough to freeze the moment of take off. All that I needed then was to have the luck to capture a nice wing angle which this image does nicely. £99 per person for up to 8 people. See image for details of the day.